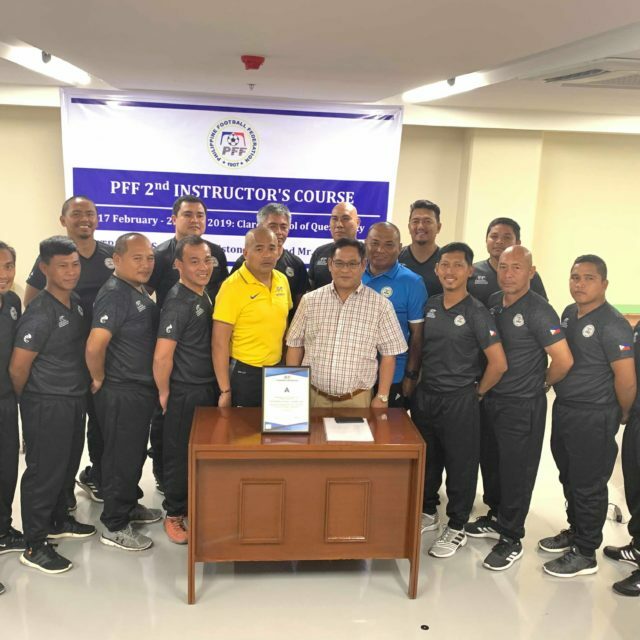 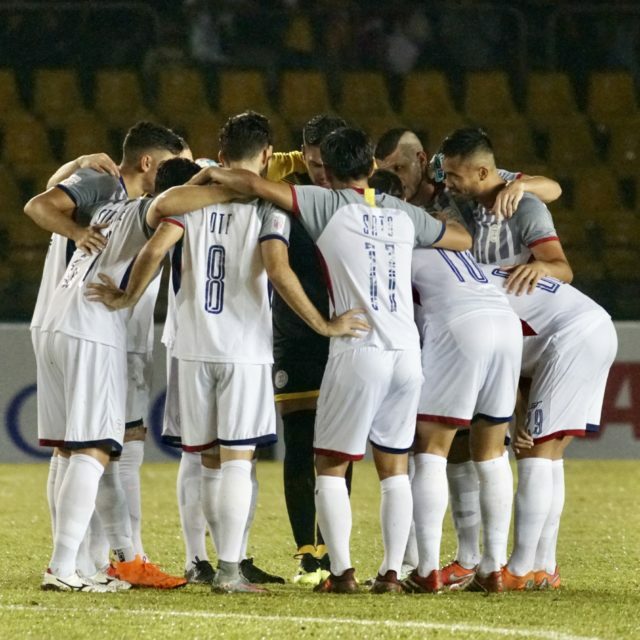 The Philippine Football Federation (PFF) is pleased to announce that it has accepted the invitation of Bahrain Football Association (BFA) through its President, Shaikh Ali Bin Khalifa Al Khalifa, for an International Friendly “A” Match between the national teams of the Kingdom of Bahrain and the Philippines on 30 March 2015 in Manama, Bahrain. 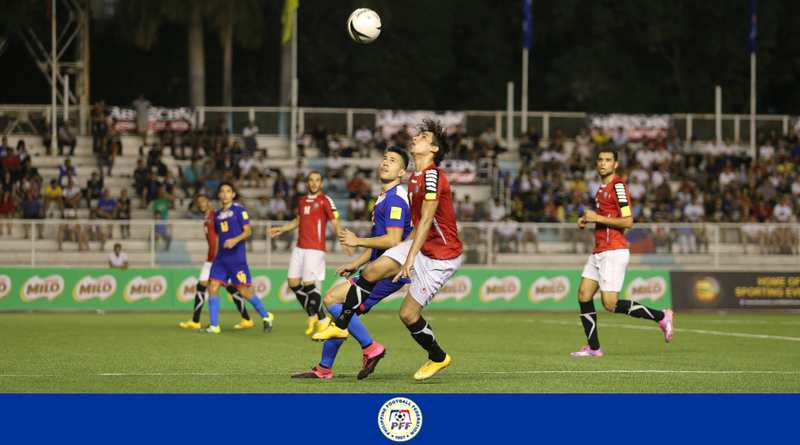 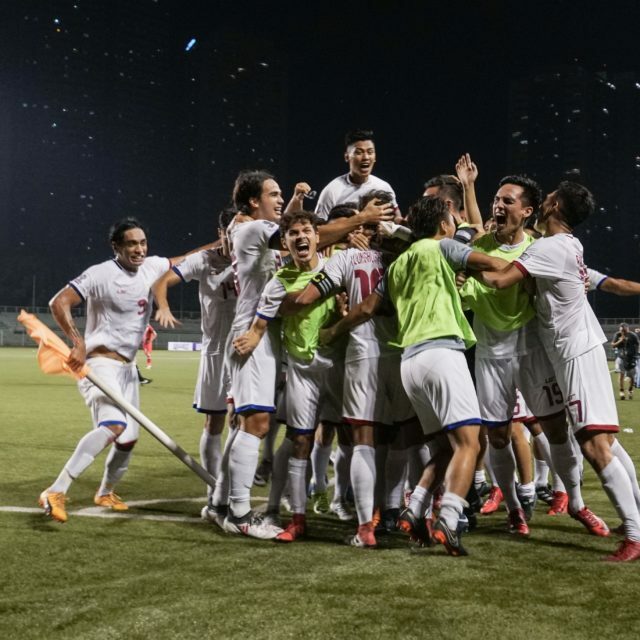 The friendly match will be the culmination of the week-long training camp of the Men’s Team (Azkals) in Manama. 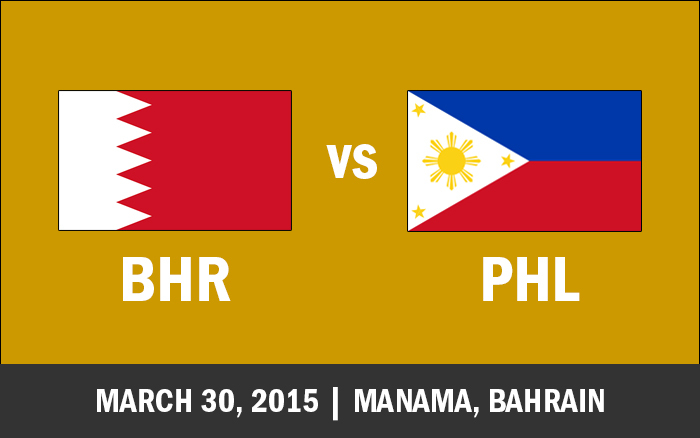 The Philippine delegation will leave for Bahrain on 23 March 2015 and return to Manila on 31 March 2015. 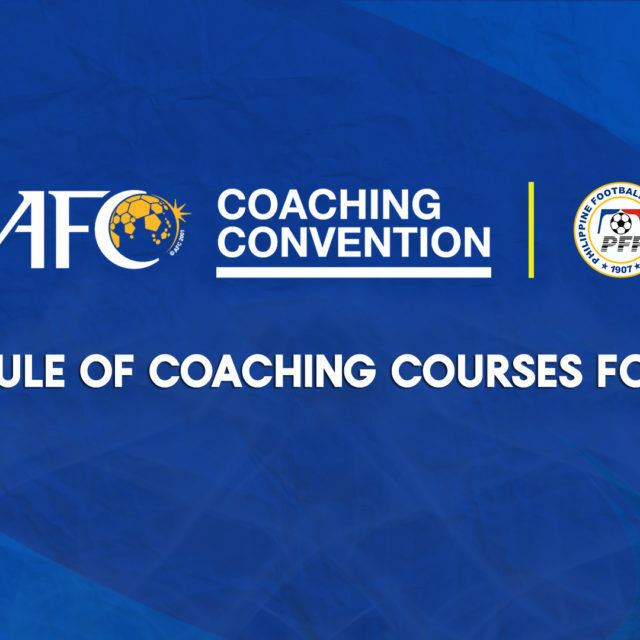 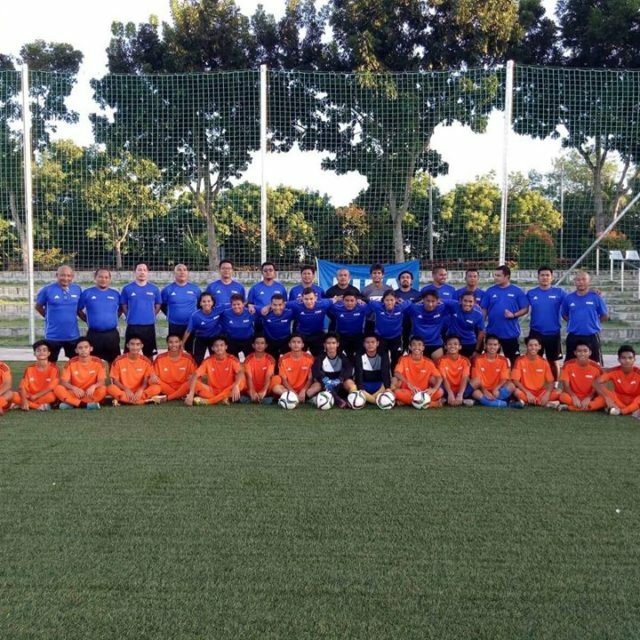 Team Manager Dan Stephen Palami will be head of delegation and Head Coach Thomas Dennis Dooley will lead the coaching and technical staff which includes Goalkeeping Coach Pascal Zuberbühler from Switzerland. 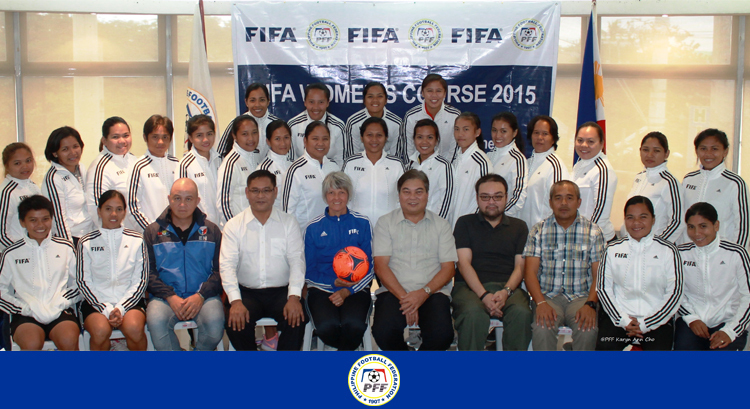 PFF House of Football, Pasig City.